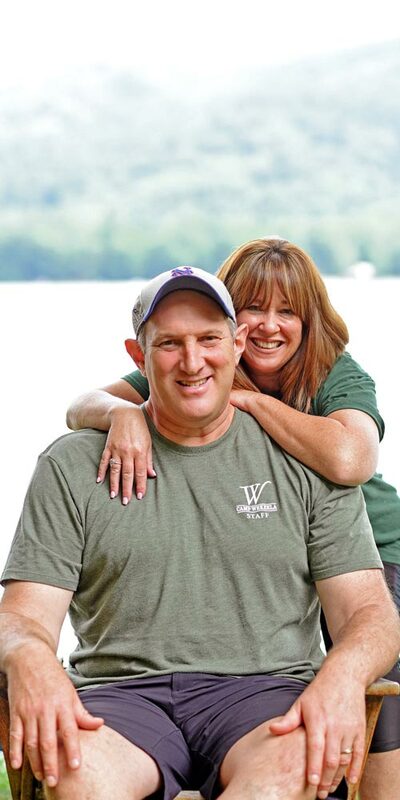 Lori and Ephram have been at Camp Wekeela for Boys and Girls since 1997. 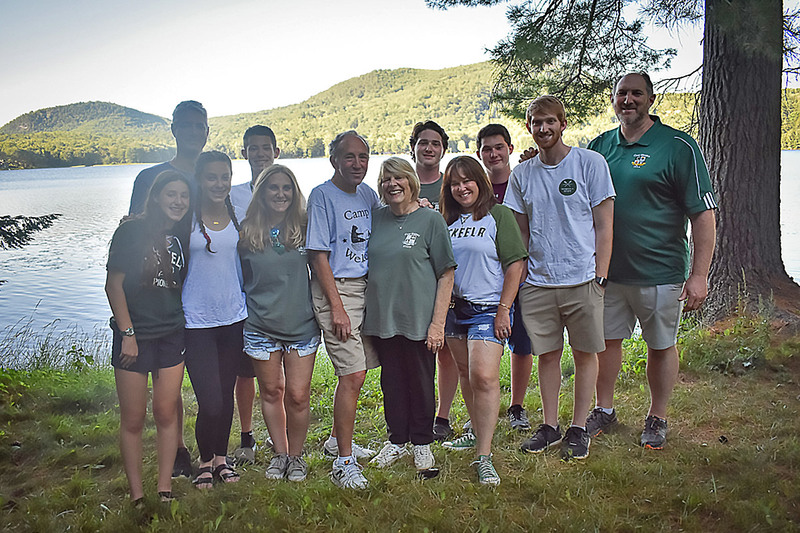 They oversee all of Wekeela’s operations year round from their home in Ridgewood, New Jersey, They look forward to spending every summer with their campers in the beautiful state of Maine. Ephram is a graduate of SUNY Oneonta with a Bachelors of Science in Psychology and a Masters in Social Work from Yeshiva University. Prior to joining Wekeela as a full time employee, he ran the youth and family programs at both the Clifton and Bergen County, New Jersey JCCs. He was also a school social worker in New York City. Ephram, born in Buenos Aires, Argentina, and was raised in New York City. In his youth and throughout college he attended several summer camps as a camper and counselor. Ephram believes that every child should be able to grow and learn in a positive environment and works to continue this goal at Wekeela. 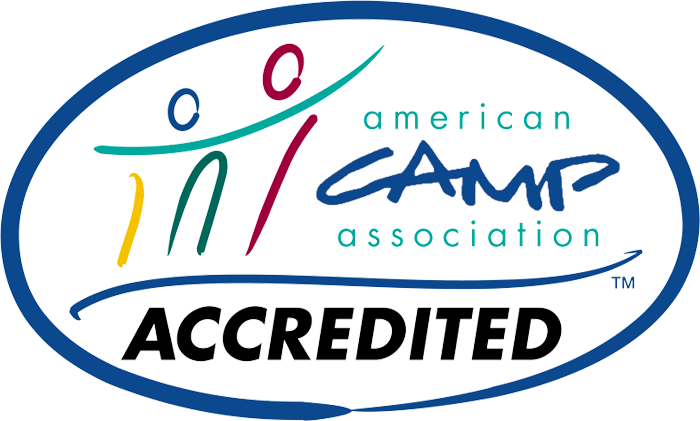 Ephram is a Standards Visitor for the American Camp Association, has published many articles as a guest writer on the power of camp, and has run several sessions at the annual ACA Conference for other camp professionals. In addition to being a camp owner/director and a dad, his other favorite roles at camp have been Batman, Darth Vader, Willy Wonka, and Captain America (in our Color War Breaks!). Lori is a graduate of Brandeis University and has her MS in Psychology from NYU. She was a middle school teacher and a Guidance Counselor in NYC for 14 years. Lori knows that camp is a powerful tool for children and staff to grow their independence. Throughout the summer, Lori overseas the Head Counselors, Cabin Leaders, and Junior Counselors for continued growth. Camp Wekeela is their life and their passion. Lori and Ephram are members of the Maine Camp Experience and Maine Youth Camp Association (MYCA). 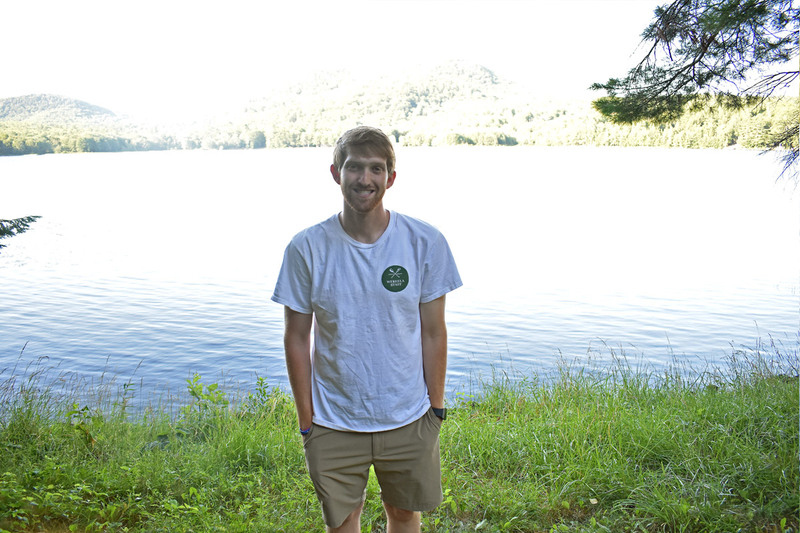 The Caflun’s have three sons: Jonathan (Boston University ’17), Matthew (Boston University ’19) and Jared (RHS ’19) who have spent every one of their summers as campers and staff at Wekeela. 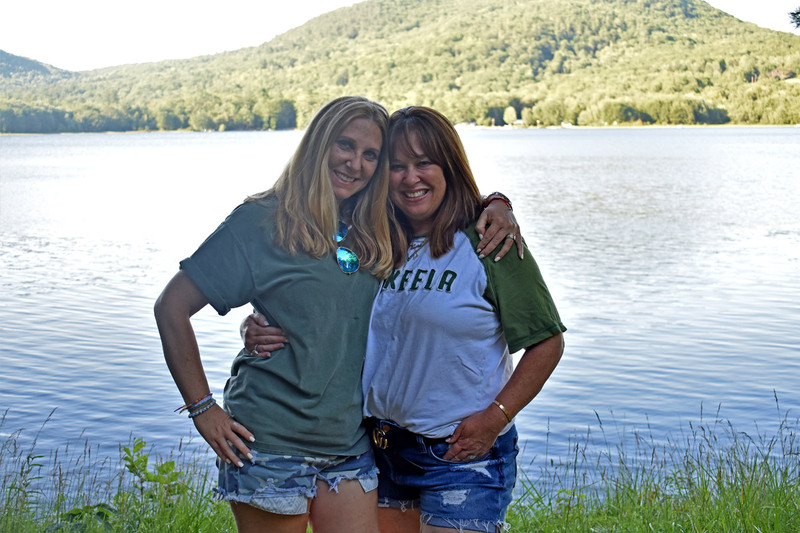 Their best friends in the world are their ‘camp friends.’ The entire family is committed to making each summer better than the last and look forward to many camp reunions and “Wekeela Wednesday’s” throughout the school year. Lori isn’t just a camp director, she’s also a published writer for Boston University. Take a look at her newest article about the benefits of Greek Life on college campuses. Camp Wekeela, Where Family Becomes Stronger! 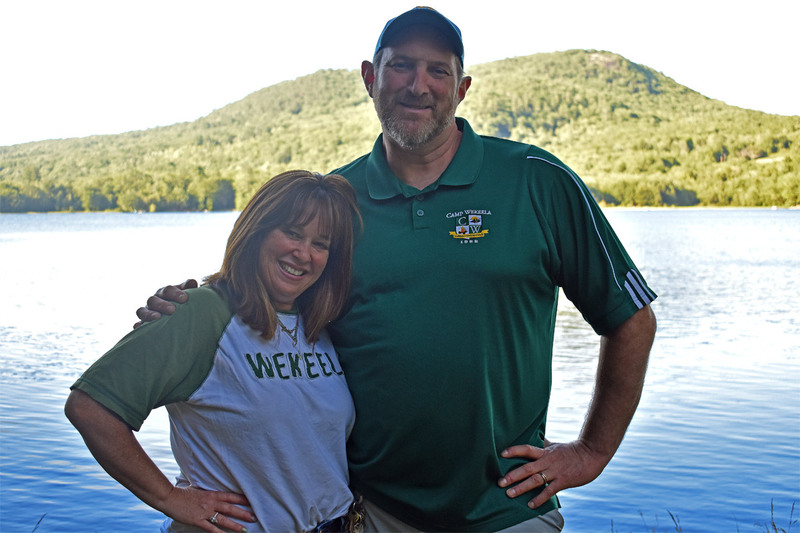 At Camp Wekeela, Lori and Ephram are not just the Directors, but their extended family work at camp in the summers. Their three sons are all on staff; Jonathan is the Assistant Director, Matthew is the Land Sports Department Head and Jared was a Junior Counselor. Lori’s sister Debbie is Wekeela’s Parent Liaison and her children, Michael was a Cabin Leader, and Alex and Jamie are campers. Lori’s parentsEllen and Dave work in our camp’s office. Lori and Ephram’s niece Ilana is also a cabin Leader.